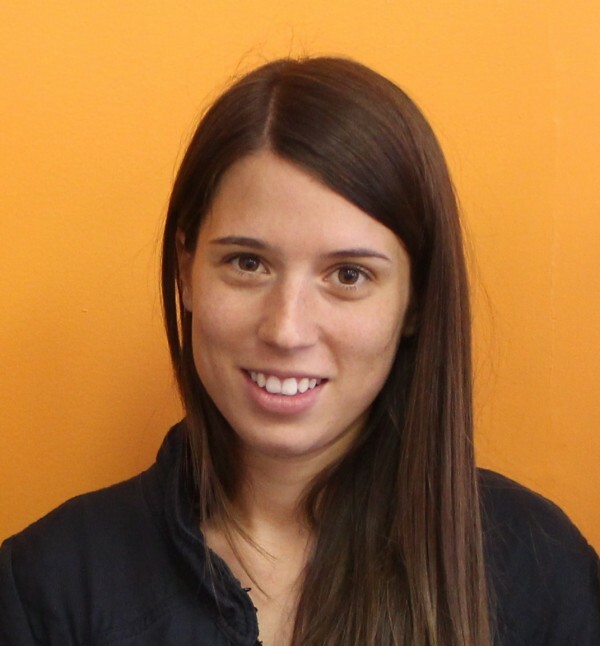 Flavia Marin is a student from Italy who came to take English classes at EC Montreal Language School. I’ve chosen EC Montreal because here I can learn and practice both English and French. English is used in everyday life and French in school. so I’m learning a lot. I’d recommend EC to my friends.